Wholesale carriers are the fabric that allows voice communications to efficiently run globally. These entities backhaul hundreds of thousands of simultaneous calls ensuring that caller party reached the called party. It’s a resource intensive operation with minimal margin for error, the space is overcrowded and extremely competitive. The best way for a wholesale carrier to ensure business success is to provide high quality routes and call voice standards. The reputation of a wholesale carrier is built over years of delivering performance excellence, which any small failure can tarnish that reputation instantly. In order to keep up with the business growth, it is important to deploy a high density equipment that is both cost efficient and of high performance, reducing the overall cost of each session. 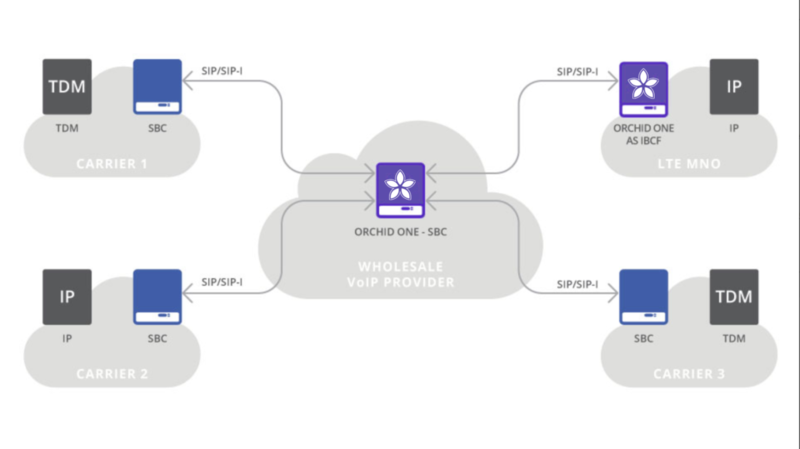 Orchid One’s next generation session border controller (SBC) is a carrier grade equipment that offers full proof high availability and unparalleled performance in a 2U form factor. Our platform was developed to help you grow your business by delivering a reliable and cost effective service to your partners. Enhanced signaling, media and routing management simplifies your operations, allowing you to concentrate in what matters most for your business success.